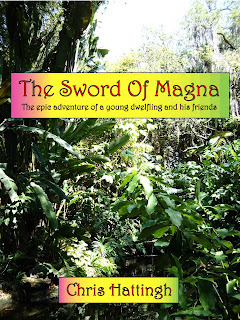 I’m an author and musician living in Cocoa, Florida. 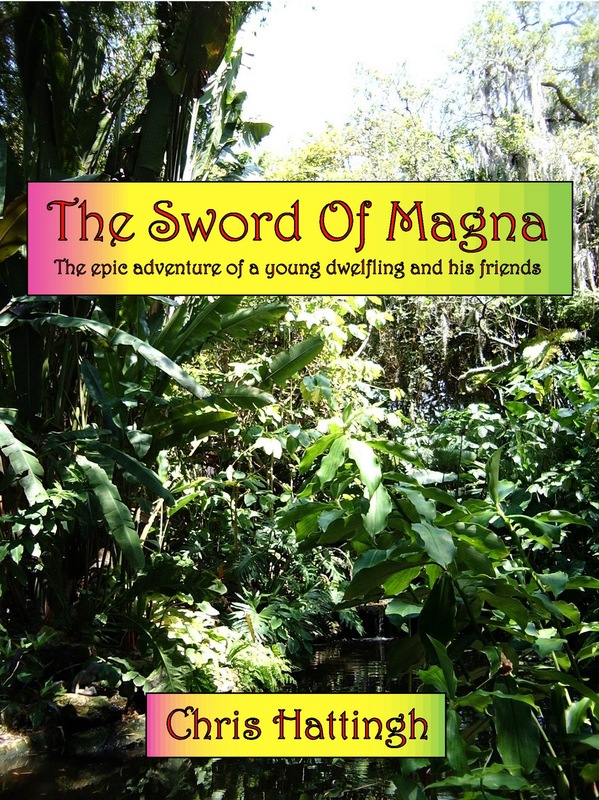 I recently released my first ebook entitled (you guessed it - The Sword Of Magna). It’s an epic fantasy tale inspired by the works of J. R. R. Tolkien, J. K. Rowling and many others. This blog page is where you can read all about the book’s origins, more about the main characters and the history of Magnatus, and the latest developments concerning the book. Thank you for visiting, and please feel free to drop by anytime. ENJOY! !